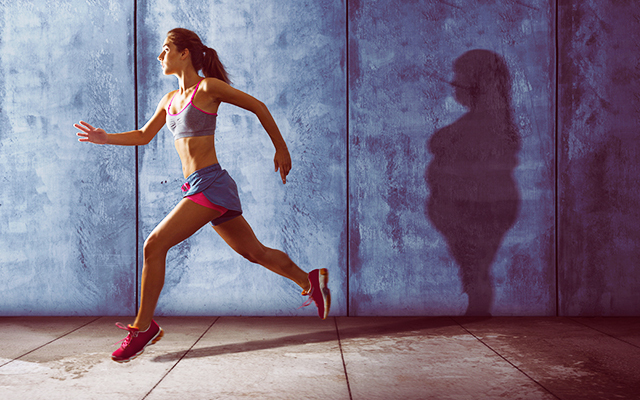 Stimulating fat burning compounds to aid weight management. 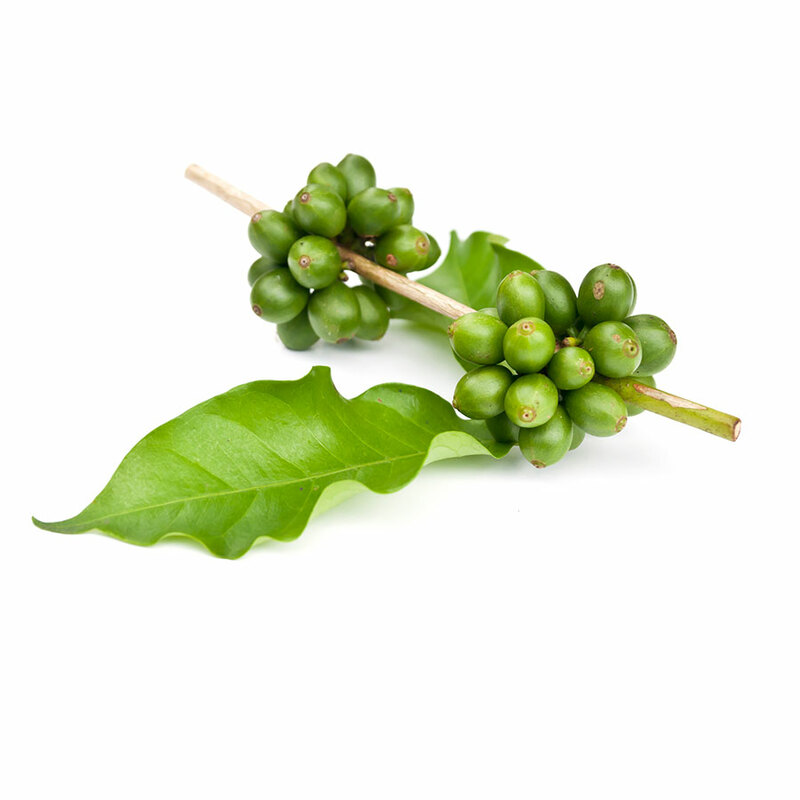 Natural sources of caffeine to give you a crash-free energy boost. 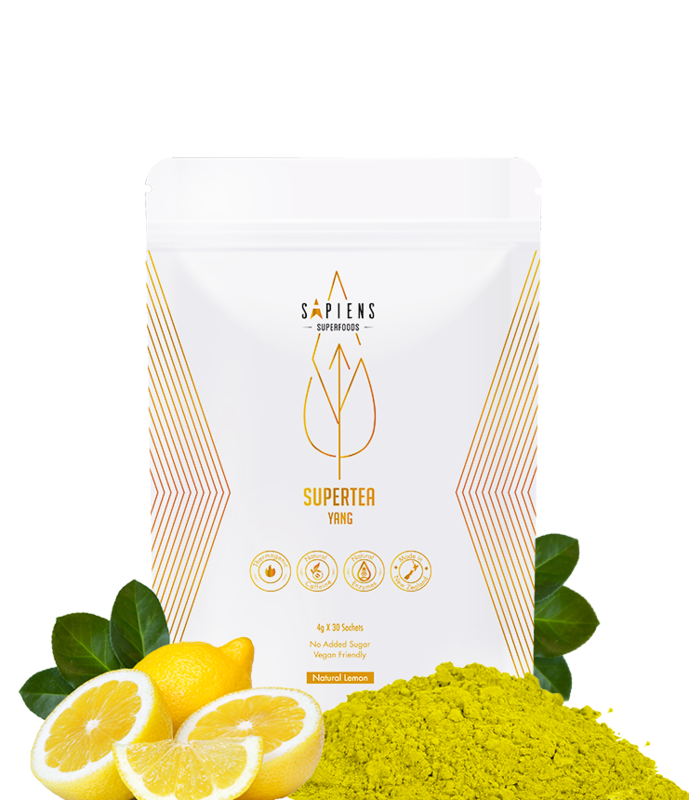 Contains superfoods from the Sapiens Blend. 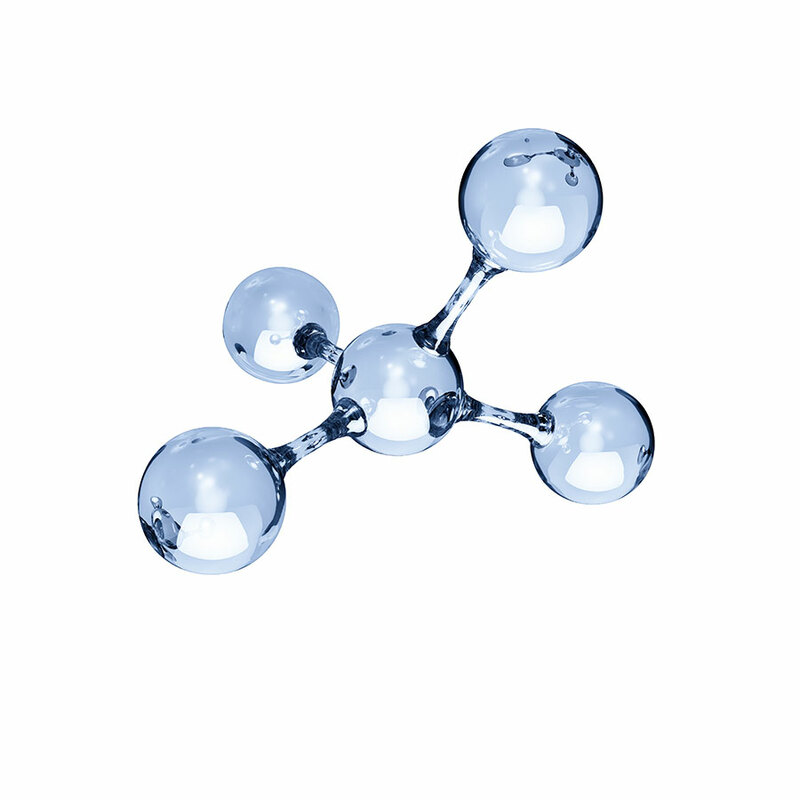 Detoxify your body with powerful natural antioxidants. A Nutritionally packed vegetable. 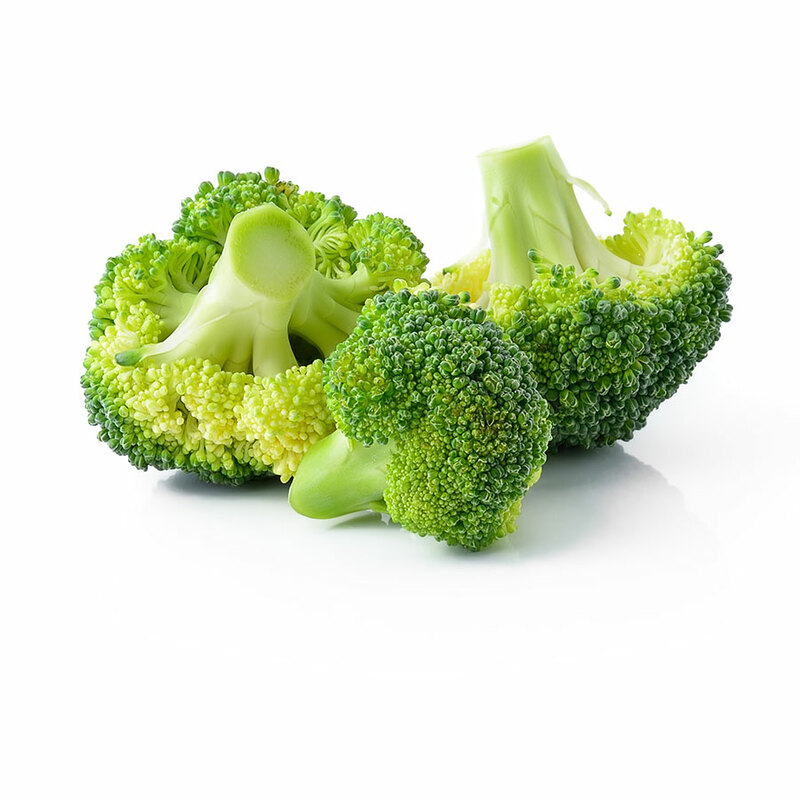 Has a substantial amount of key micronutrients such as vitamin K, that can support your daily well-being. Extract comes from coffee beans that haven’t been roasted. These unroasted coffee beans contain a large amount of a compound called CGA which provides many health benefits. Provides many scientifically proven health benefits, hence why green tea is one of the most commonly consumed teas in the world. 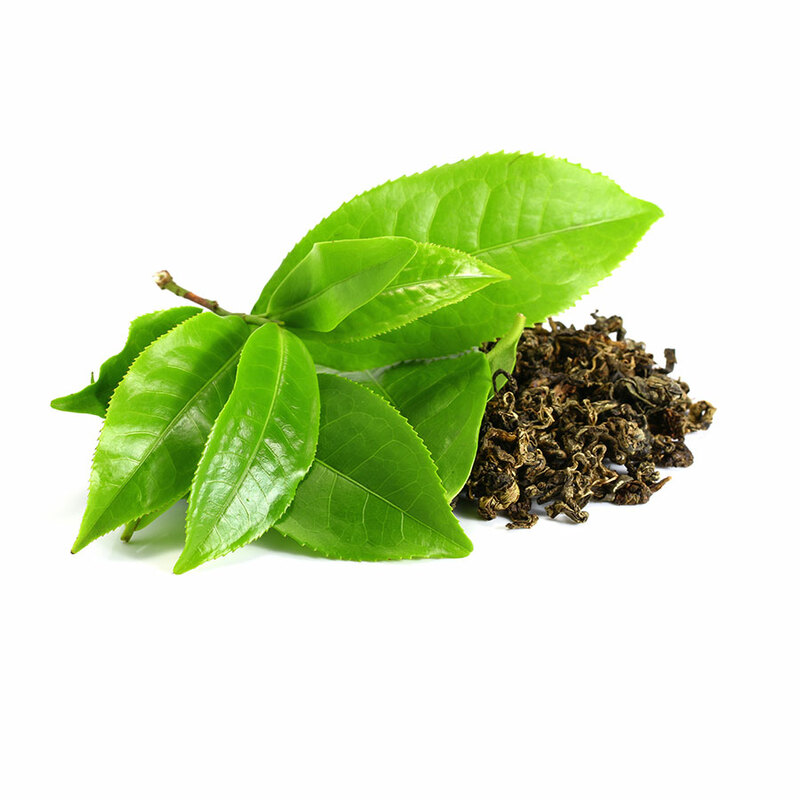 We use green tea extract, which has the good active ingredients extracted making a concentrated form of green tea. 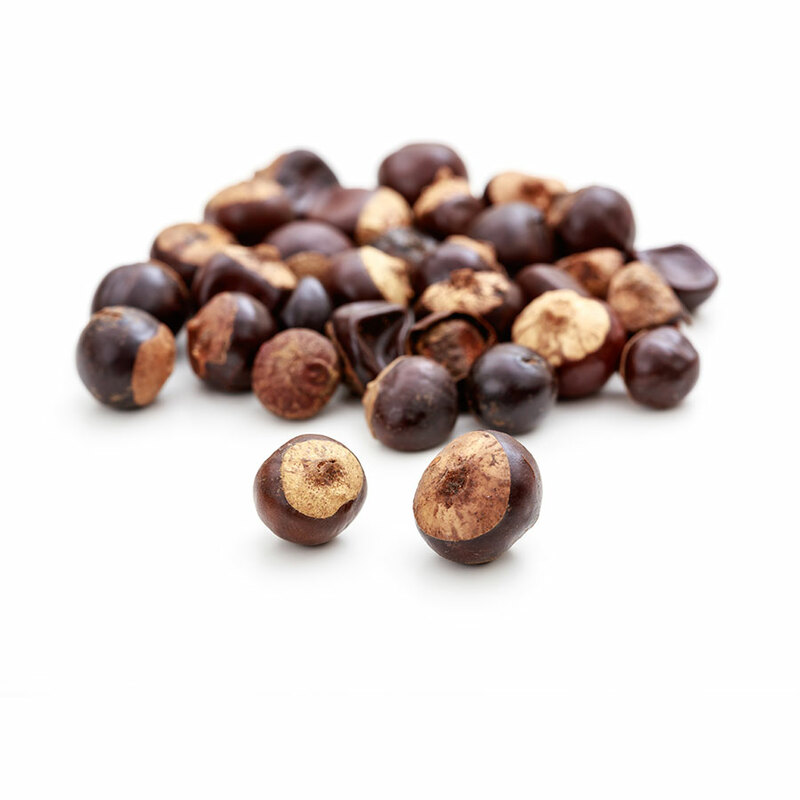 Is a plant found in the amazon, the berries of this plant (Guarana berries) has a number of health benefits. These berries are commonly used for its natural stimulant properties. 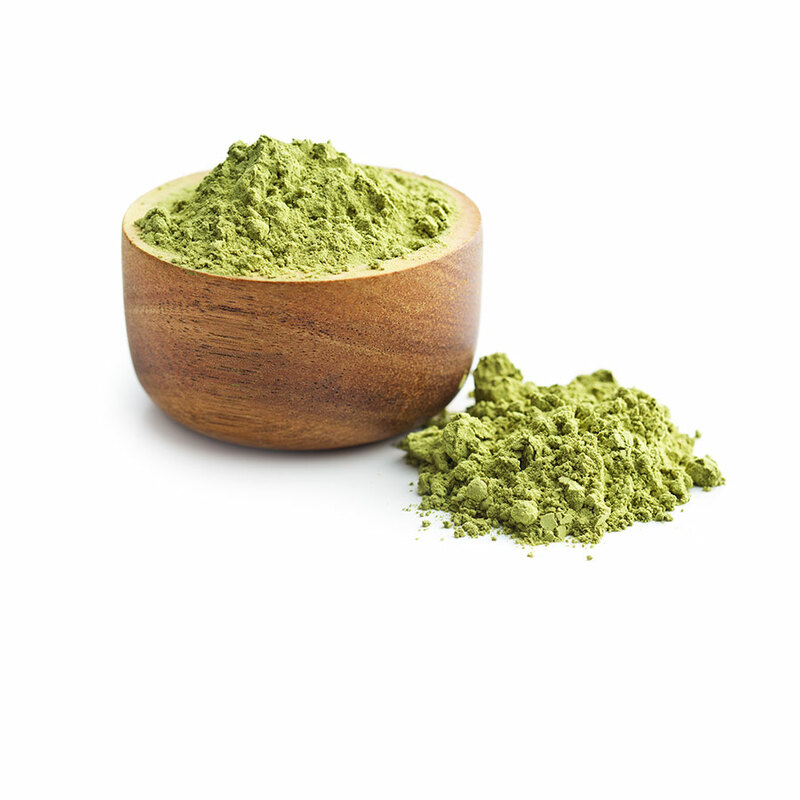 Is a finely ground powder of specially grown green tea leaves. 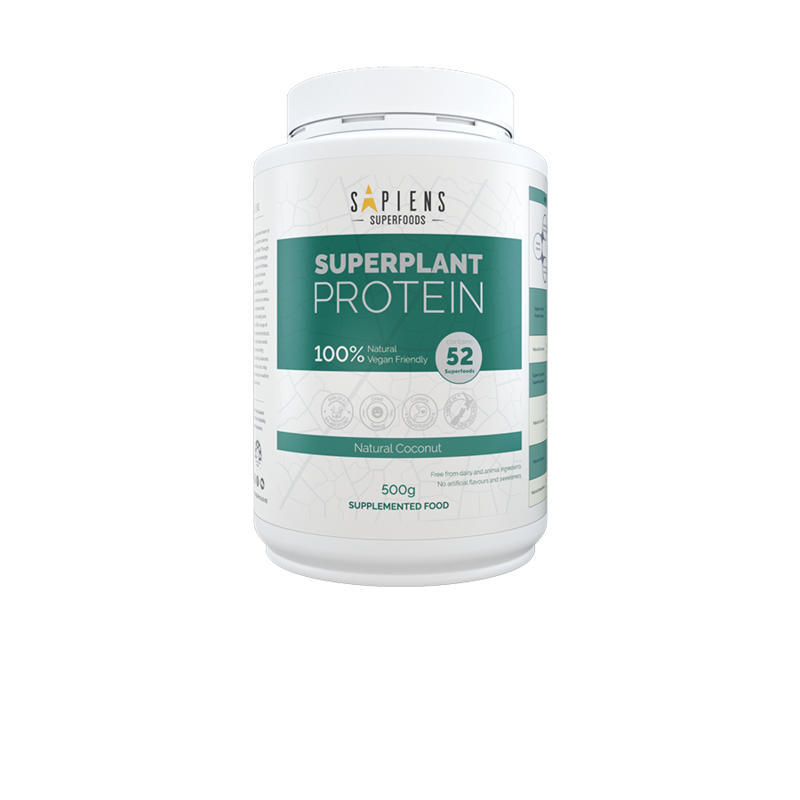 As it is grown and processed differently which gives it a very unique nutrient profile. 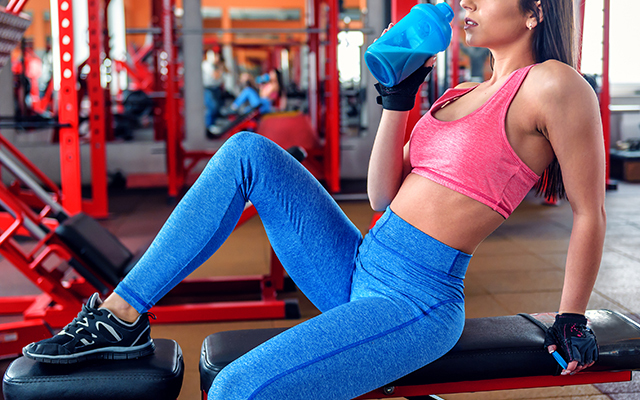 From fruits and vegetables, these naturally occurring digestive enzymes from fruits and vegetables. 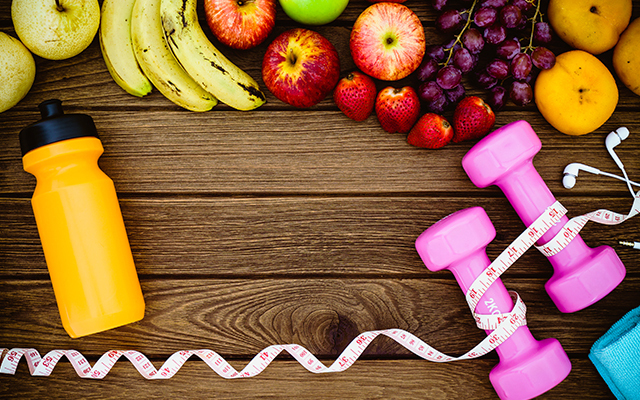 Assist in improving digestive function and gut health. 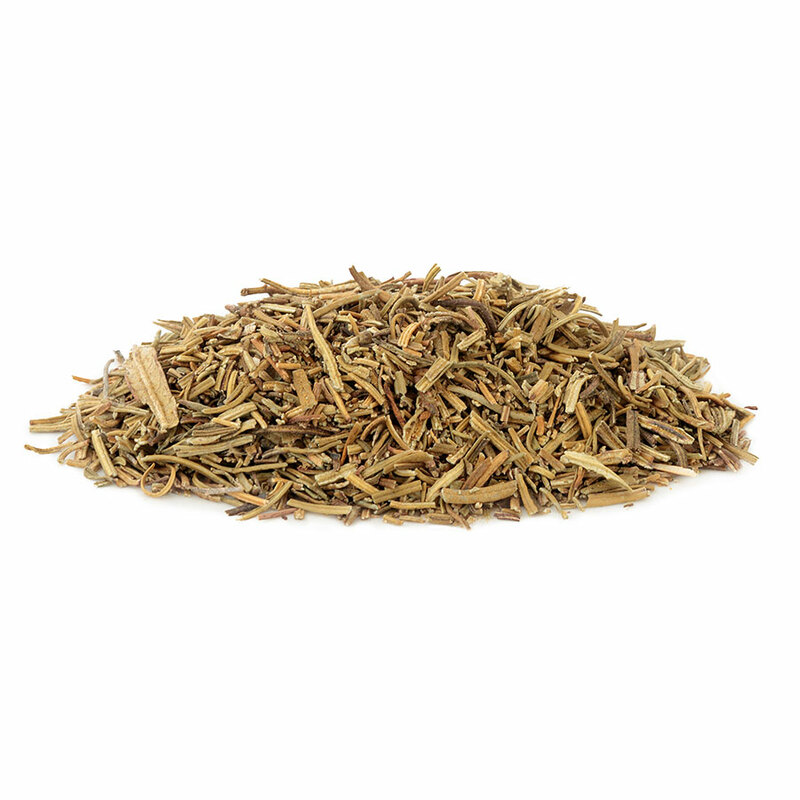 Is made from the leaves of a south American rain forest tree. Traditionally a drink known for its rejuvenating effects. Known to have the strength of coffee and the health benefits of tea. 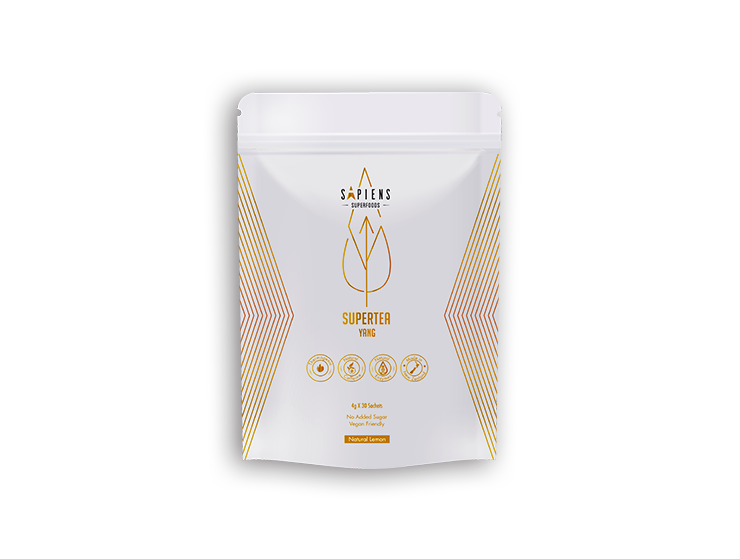 Sapiens Supreme Tea Blend (61.3%) (Guarana Extract, Green Tea Extract, Broccoli Powder, Yerba Mate Tea Extract, Green Coffee Bean Extract, Matcha Powder), Inulin, Natural Flavours, Natural Enzymes, Antioxidant (Ascorbic Acid), Sweetener (Sucralose), Salt, Anticaking Agent (Silicon Dioxide). 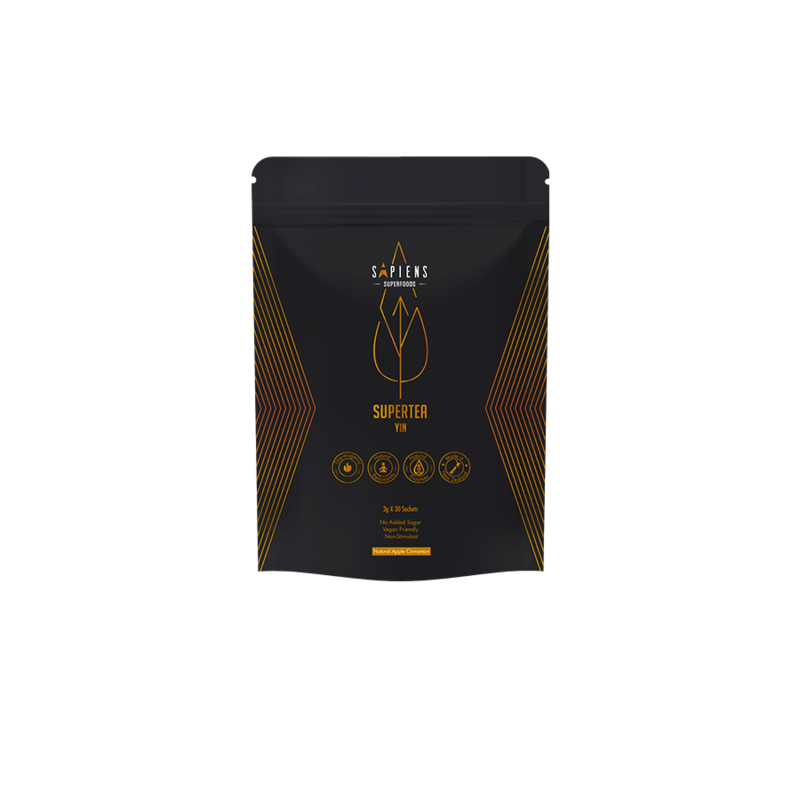 SuperTea Yang is dosed in convenient single serve easy tear sachets – simply tear open a sachet, empty into a glass or bottle of water, mix or stir, and it’s ready to go!